Andrea Claire Patricia Finimore and Steven Anthony Vrbka, both of Bossier City, are pleased to announce their engagement to be wed. The bride-elect is the daughter of Mr. and Mrs. Ralph Finimore, of Bossier City. She is the granddaughter of Ms. Ouida Smith, of Crowley, the late Roy W. Smith, of Crowley, and the late Mr. and Mrs. Ralph Finimore, of Friars Pt., Miss. The groom-elect is the son of Mr. and Mrs. Mark Vrbka, of Bossier City. He is the grandson of Mr. and Mrs. Ray Sollars, of Bossier City, and Mr. and Mrs. James Vrbka, of Bossier City. Wedding Plans Date: Saturday, July 12 at 5:30 p.m. at First United Methodist Church of Bossier City. The ceremony will be presided over by Reverand Keith Rhodes. The bride-elect is a graduate of Airline High School and Northwestern State University. She is a member of Phi Mu sorority and is employed as a teacher with Bossier Parish Schools. The groom-elect is a graduate of Parkway High School and Northwesters State University. He is currently employed as a teacher with Bossier Parish Schools. 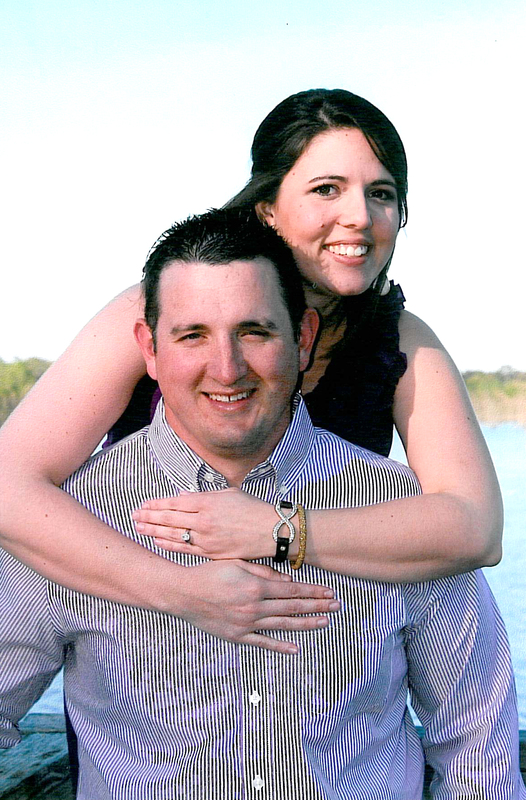 Following the wedding, the couple will make their home in Bossier City.